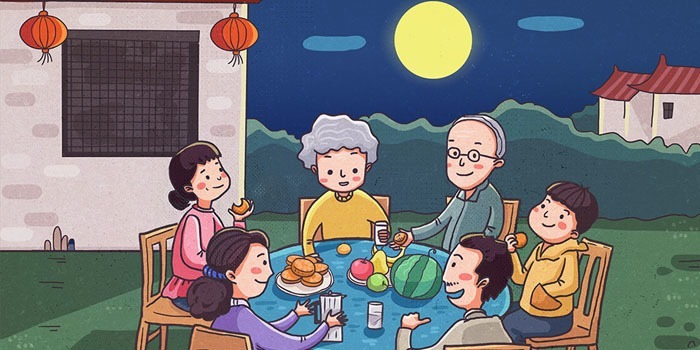 Mid-Autumn Festival is held on the 15th day of the eighth month of the Chinese calendar, which is in September or early October on the Gregorian calendar. In 2019 it takes place on Friday September 13th. In the next 30 years, Mid-Autumn falls as early as September 8 (2033) and as late as October 6 (2025). 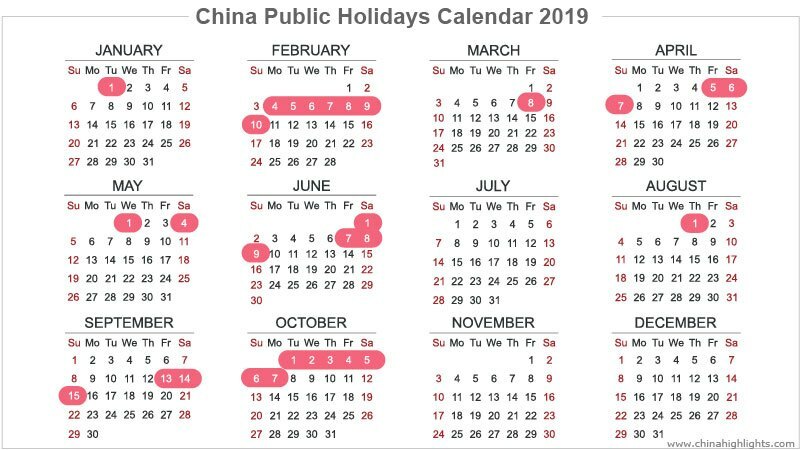 All sights, restaurants, and shops will be open to take advantage of the tourism peak. 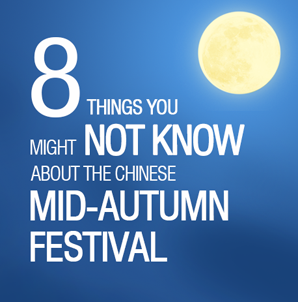 The date of the Festival is the middle of the autumn season, according to the Chinese calendar. 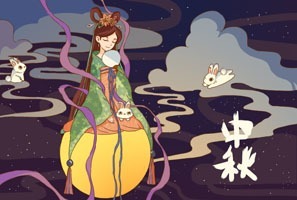 The third lunar season "autumn" is months 7–9. 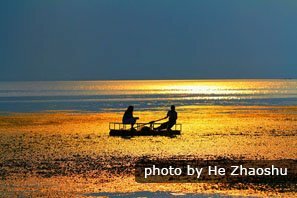 As the four seasons each have three (29 or 30 day) months on China&apos;s traditional calendars, day 15 of month 8 is "the middle of autumn". On the 15th of the each lunar month, the moon is at its roundest and brightest, symbolizing togetherness and reunion in Chinese culture. The harvest moon (the full moon at Mid-Autumn, closest to the fall equinox) is traditionally believed to be the brightest of the year. Month 8 day 15, is traditionally the time rice is supposed to mature and be harvested. So, people take this festival as an opportunity to celebrate the harvest and worship their gods to show their gratitude.